We all know that getting a cold means having to stay in bed until you feel better, yet what if I told you that there are ways to boost your immune system and prevent this cold/flu from getting on to you? Today I'll be talking about several ways you can avoid getting a flu or a cold simply by using some of those natural home remedies. 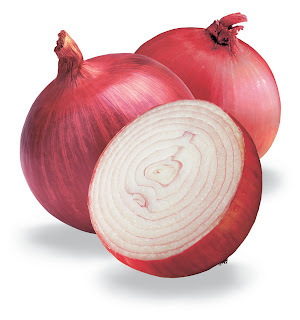 Place Onions around the house since onions take in the bacteria from the surrounding hence protecting and preventing you from getting sick. You can simply place onions as a designed bouquet anywhere around the house and let them do the job! If flu season is severe, simply slice the onion in half and this way it will have even a greater anti bacterial effect than before. 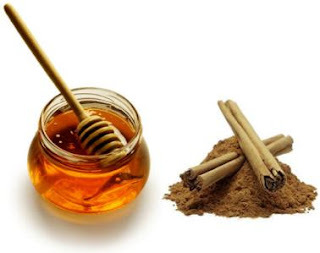 To boost your immune system you can also mix half a teaspoon of cinnamon and 1 tablespoon of honey strengthens the immune system and alleviates flu symptoms. You can intake ginger as tea or as food, in both ways ginger boosts the immune and digestive system and at the very same time. 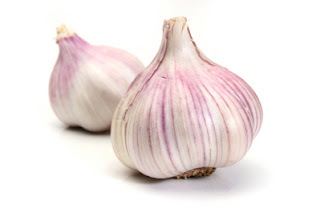 Garlic contains one of the most powerful antibacterial effects on the immune system; so when you feel a cold is coming or flu season is on its way, simply crush some garlic in your food or rub your mouth with garlic since it removes all the bacteria too and hence prevents any germs from entering your body. This is a very good herb known for its great infection fighting effects. The roots and the leaves of this herb can be used to create a tea. 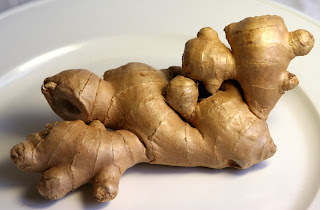 Drink this tea whenever you feel a cold is getting on to you and it will enhance your immune system robustly. 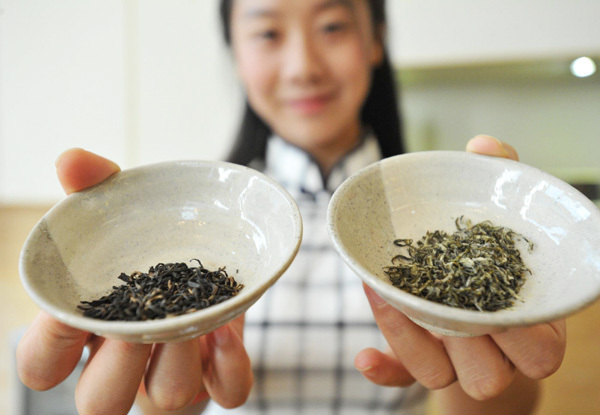 Both green and black tea have a high level of anti oxidants that boost the system properties hence preventing you from getting a flu. 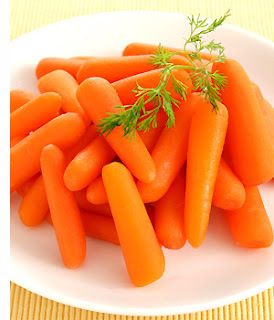 Carrots contain carotene which also helps in protecting the immune system, especially enhancing the thymus gland. They also improve and strengthen white blood cell production so eating foods high in carotene help prevent and at the same time fight infection if you already get the cold. 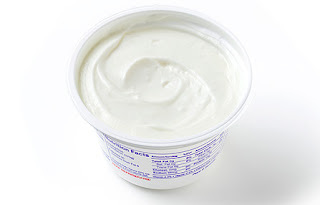 Yogurt strengthens white blood cells and lets the body build and produce anti bodies. Also, studies say that eating at least 6 - 7 ounces (170 grams of yogurt) a day helps prevent hay fever, diarrhoea, flu, and colds. Studies also show that yogurt also can support the fight against cancer! 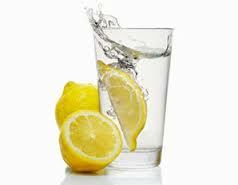 Squeezing a lemon into warm water and drinking it every day in the morning not only helps in removing unwanted fat; but it also detoxifies the liver, boosts energy, and enhances the immune system. 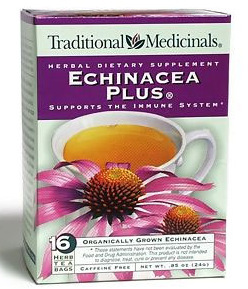 It relieves sore throats and helps loosen buildup. 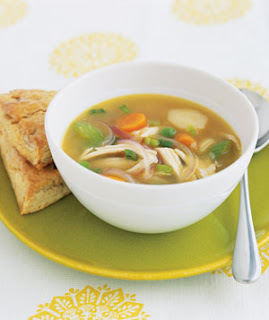 Chicken soup is one of the most famous cold-curing recipes. Due to the anti bacterial herbs, carrots, and many other ingredients in the chicken soup, it not only helps cure cold but is also super delicious! Chicken broth also contains nutrients like vitamin B, magnesium, zinc, and calcium which help your immune system in fighting colds and flu. 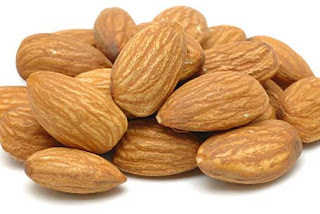 Almonds are high in Vitamin E, and studies say when a body has vitamin E deficiency it is more prone to colds and flu. Therefore eating a handful of almonds a day drastically help in improving the and strengthening the immune system. For all the sea food lovers, crab helps in improving the immune system by killing and fighting bacteria trying to invade your body due to its high amount of zinc. When there's a zinc deficiency the body has a harder time fighting all the bacteria and therefore allows the germs to pass more easily to your system. 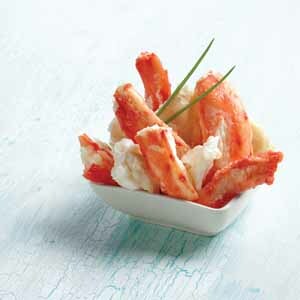 3 ounces a day of fresh crab should be enough to fulfil your daily zinc intake. 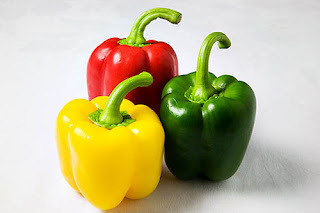 Peppers have more vitamin C than oranges and lemons, and since vitamin C helps in boosting the immune system, having a regular intake of peppers prevents colds and flu. Kale is high in Vitamin A is which is an antioxidant that helps in fighting cancer cells and is vital in forming white blood cells, hence responding well to fighting invaders. 1 - Avoid eating a lot of sugar since sugar weakens the immune system and kills the essential contributors to health and immunity. 2 - Exercise regularly in order to help your body get in shape and balance the body systems which prevent you from getting colds or flu. 4 - Relax and don't stress yourself since stress could be also a vital cause for having a weak immune system. 5 - Drink plenty of water. Water is essential for every person and therefore enhances the whole body functions and organs. So, I'm back at the end of my post! I truly hope that this article benefited you, and may all of you remain healthy and fit :) Also, please comment and rate my article; I'd be very grateful for that! Hey there! Quick question that's completely off topic. Do you know how to make your site mobile friendly? My site looks weird when browsing from my iphone 4. I'm trying to find a template or plugin that might be able to correct this problem. new to me. Regardless, I'm certainly delighted I stumbled upon it and I'll be bookmarking it and checking back often! Your style is very unique compared to other people I've read stuff from. I appreciate you for posting when you've got the opportunity, Guess I will just book mark this blog. This is a awesome blog. 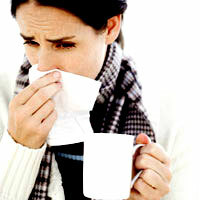 You have given the ten tips for boost your immune system and prevent cold. 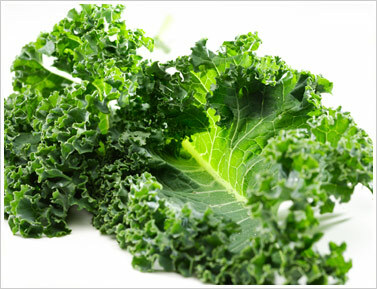 These foods are really good for health. Sometimes I found myself sleeping while watching TV from work. I am so lazy, I don’t want to eat, move and etc. I feel like I want something to boost my immune system and now thank GOD I found it. Best Factor Corp. sells those immune system boosters!